orthopedic surgeons, physical therapists, certified athletic trainers, sports psychologists, sports nutrition consultants and clinical research specialists provide a comprehensive, interdisciplinary approach to the prevention and treatment of sports-related injuries and illnesses. 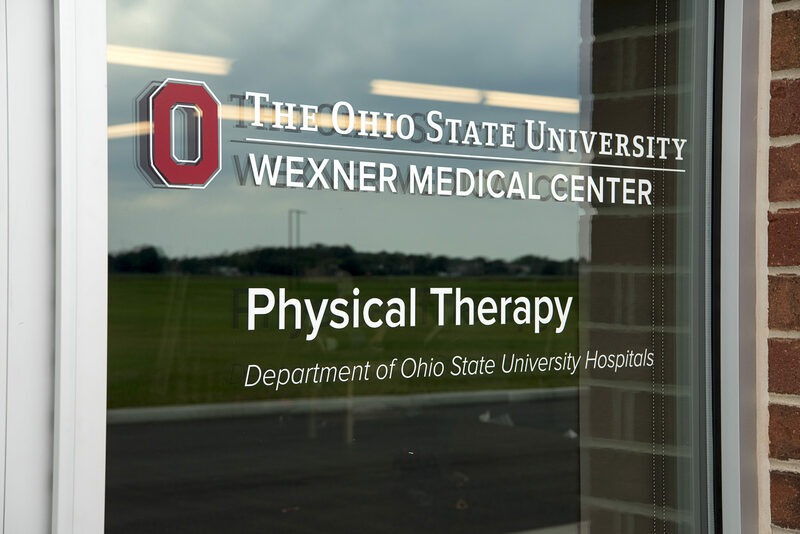 Ohio State Sports Physical Therapists and/or Athletic trainers are on site at Bo Jackson’s Elite Sports at all times to provide event coverage and acute injury care as needed. They help to ensure the safety of the events taking place in the “Dome”. This helps provide a fun and safer environment to perform sport activities at the highest level. 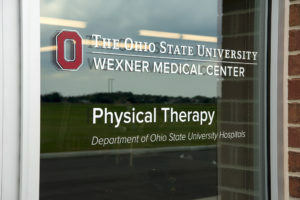 Learn more about Ohio State’s sports medicine services.